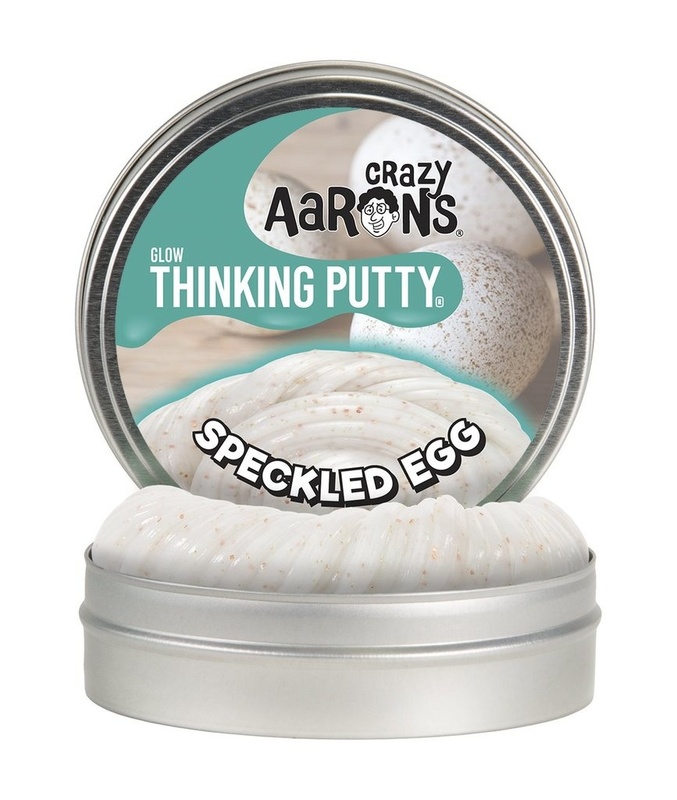 Homepage / Crazy Aaron's Glow Thinking Putty Speckled Egg 4"
Crazy Aaron's Glow Thinking Putty Speckled Egg 4"
Hours of endless fun and creativity at your fingertips! 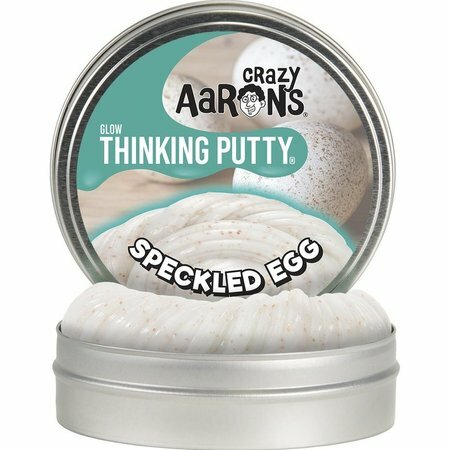 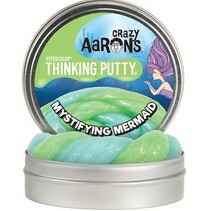 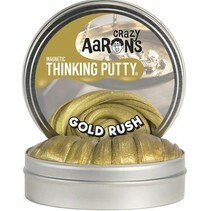 Crazy Aaron's Thinking Putty is made in the USA, non-toxic, and the best part- it never dries out! 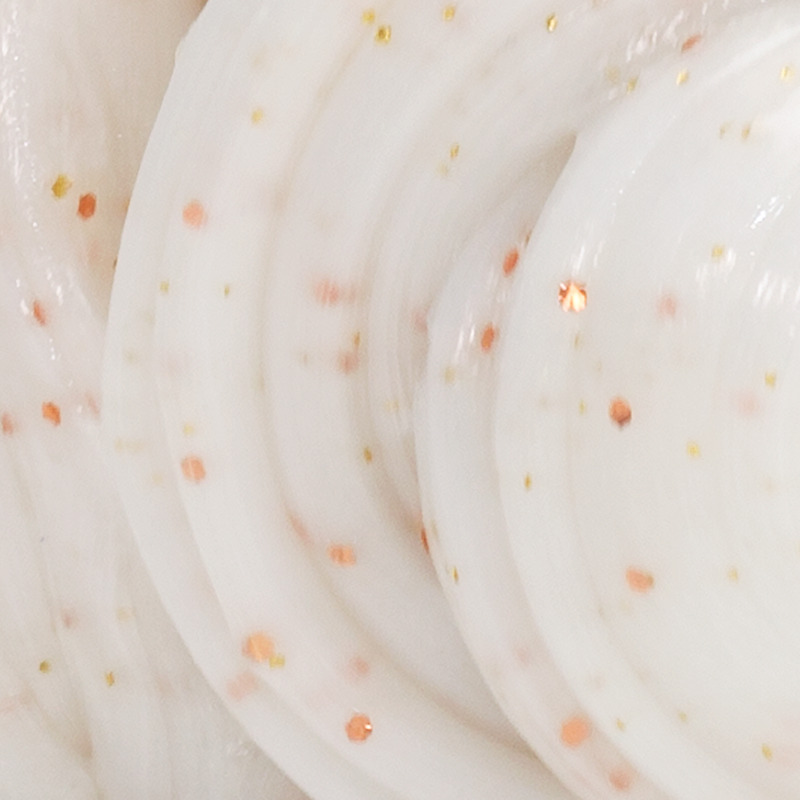 This Glow in the Dark putty features a white base with shimmering copper flakes, and comes with a UV Glow Charger. 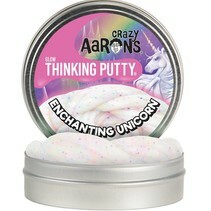 Crazy Aaron's Glow Thinking Putty Enchanting Unicorn 4"
Crazy Aaron's Hypercolor Thinking Putty Mystifying Mermaid 4"